The Reserve Bank of India (RBI) has asked all the banks to disable their cash retraction facility at ATMs and hence one needs to be careful while you are at the atm. The RETRACTION system, which enabled the machine to take back the currency if it is not removed within a certain time, has been withdrawn last week after the RBI agreed to National Payments Corporation of India’s proposal for removing the feature from all ATMs to deal with the increasing number of fraudulent claims about non-receipt of cash. 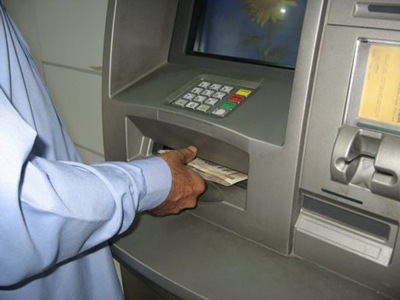 Earlier when one used the ATM card to withdraw cash, one used to get usually a few seconds to collect the notes. For some reason if one did not collect the cash the same would be taken back by the machine and kept in a separate tray and eventually re-credited to the users account later. So, the next time you are at the ATM, be careful or you might just make the person standing behind you in the queue, a little bit richer.